Santaquin will be hosting their annual Easter Egg Hunt at Centennial Park. 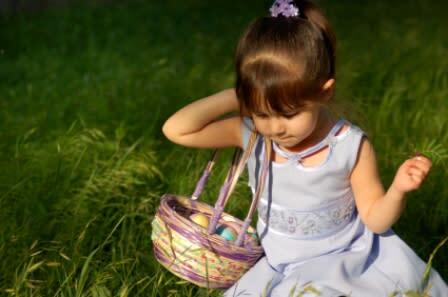 The Easter Bunny will arrive at 8:45 AM and the egg hunt begins at 9:00 AM sharp. This event is intended for children 1-8 years old, with a seperate field for those with special needs.